Blogger sites can now be blocked on a "per country" basis after a change to its web address system. Google will now be able to block access in individual countries following a legal removal request. The new system means blocking will not require restricting world-wide access to a blog. The changes apply in Australia, New Zealand and India, but the BBC understands Google plans to roll it out globally. The news follows Twitter's announcement that it could selectively block tweets on a country-by-country basis - news that attracted criticism from free speech campaigners. However, Joss Wright, research fellow at the Oxford Internet Institute, said he felt the changes to Blogger were a positive step. "Google's new approach to supporting country-level takedown requests in Blogger strikes a good balance between free speech, legality and practical issues for end users. "By allowing per-country takedown requests, Google can meet local laws without blocking content at a global level." Under the new system, a blog reader will, in the first instance, be directed to a website address using a "country-code top level domain". 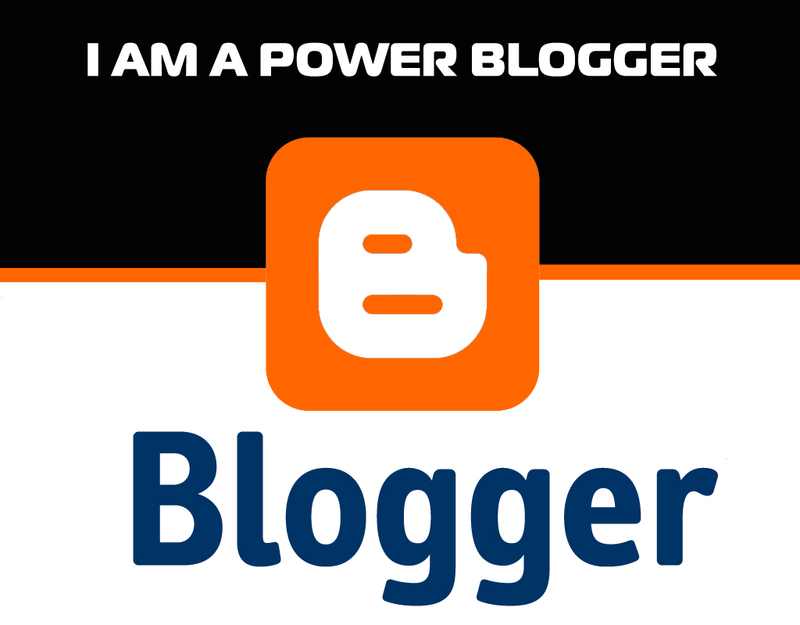 For example, for users based in Australia, Blogger's servers will automatically direct them to blogname.blogspot.com.au. "If you visit a blog that does not correspond to your current location as determined by your IP address, the blogspot servers will redirect you to the domain associated with your country," Google said in a Q&A the company posted about the changes. Google believes this will allow it to comply with local law enforcement requests, while keeping content available in other jurisdictions. Additionally users will also able to tell Google to direct them to a different country web address by adding "/ncr" - ncr stands for "No Country Redirect". In order to read a blog via a US web address users outside America would type " blogname.blogspot.com/ncr". "Blog readers may request a specific country version of the blogspot content by entering a specially formatted 'NCR' URL, " the company wrote in the Q&A. It is not clear, however, if this would work for requests to access blocked blogs made from the jurisdiction in which the removal notice originated. The company has in the past taken a similar local approach to blocking content in other products. For example, Google has said it removes all Nazi-related content from Google.de, the address for its German services. In a 2007 blog post, which the BBC understands still reflects the firm's position, Google said that "dealing with controversial content is one of the biggest challenges we face as a company". In the same post the company noted that different national laws on free speech "create real technical challenges, for example, about how you restrict one type of content in one country but not another". With this system Google may have, for Blogger at least, answered its own question.